O2COOL ArcticSqueeze Insulated Mist 'N Sip Squeeze Bottle 20 oz, Blue Splash & ArcticSqueeze Insulated Mist 'N Sip Squeeze Bottle 20 oz. 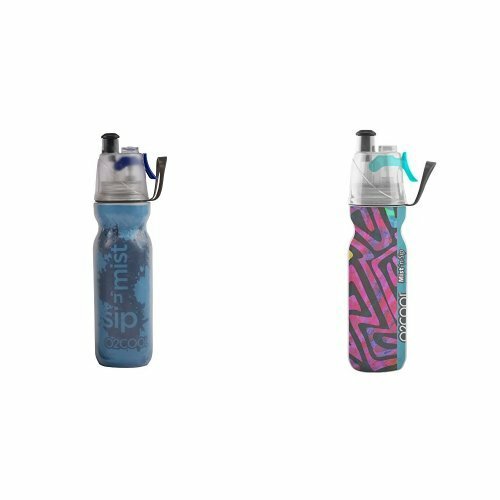 O2COOL ArcticSqueeze Insulated Mist 'N Sip Squeeze Bottle 20 oz, Blue Splash & ArcticSqueeze Insulated Mist 'N Sip Squeeze Bottle 20 oz. by at Oregon Lacrosse. Hurry! Limited time offer. Offer valid only while supplies last.